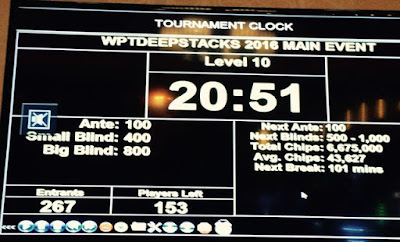 Live Updates of today's WPTDeepStacks $1100 Main Event Final Table can be found just by clicking the link below. 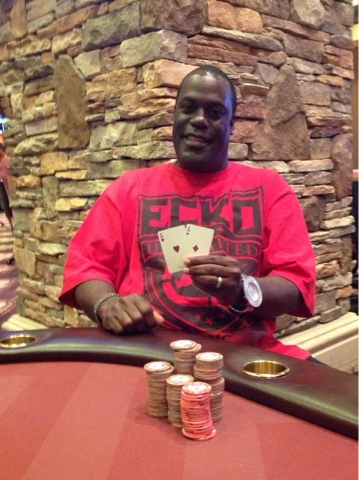 - Here are the @WPTDeepStacks Event 13 results. One of the most popular tournaments held here on the regular weekly schedule is the $100 with $25 bounties each Sunday. We're keeping that very same format at 7pm tonight for the last event, #13, in the WPTDeepStacks series. 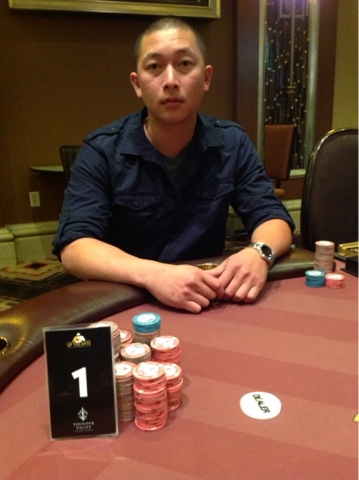 Players start with 10,000 chips and play 20-minute levels. 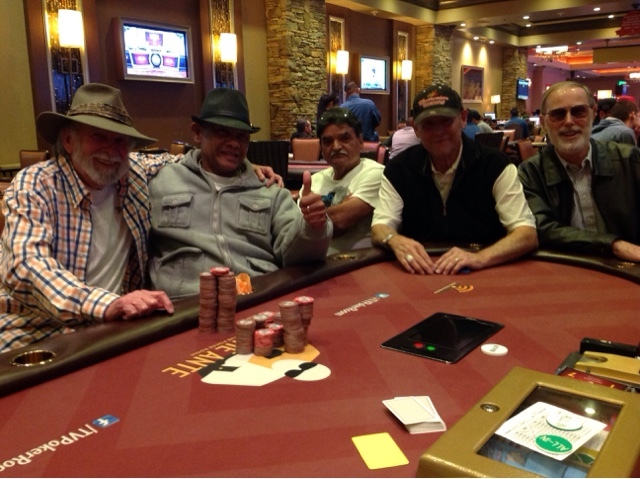 Late registration and a single re-entry per player is open until 8:35pm. We are in the money in the @WPTDeepStacks Main Event, 45 players cashing, the mincash is $2,156 and tomorrow's winner takes home $80,840. 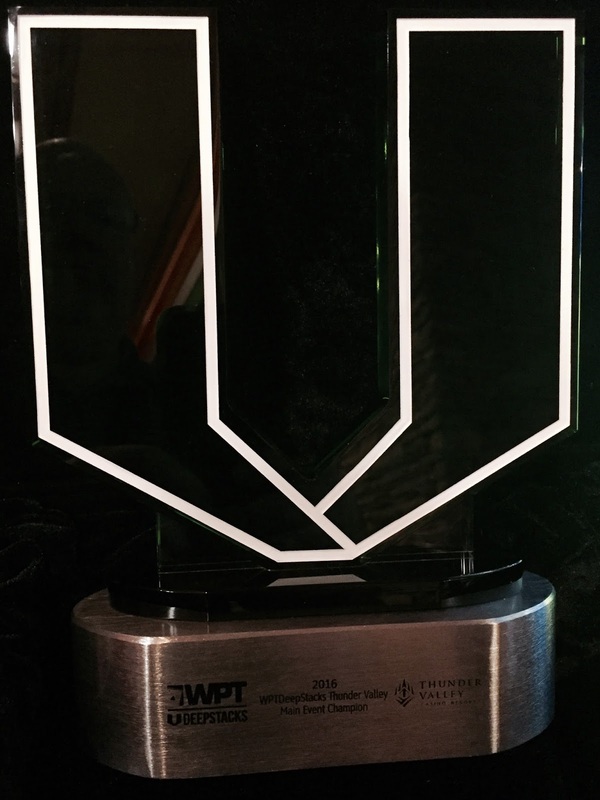 Follow all the Live Updates - brought to you this weekend by the WPTDS team - at wpt.com, click on Thunder Valley on the homepage. 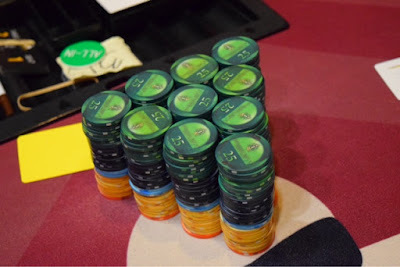 @WPTDeepStacks series here continues Sunday with a $25,000 guaranteed NHLE at 1pm. Players start the $250 buyin with 10,000 chips and play 25-minute levels until registration ends at 2:20pm, the start of Level 6, with 30-minute levels from that point forward. 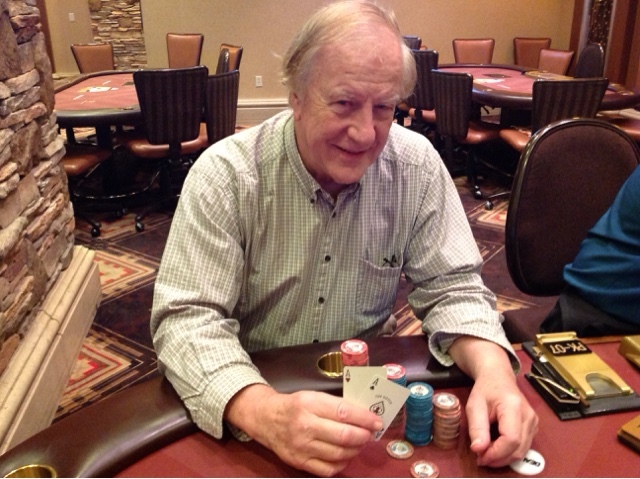 Registration has closed on the final entry flight in the $1100 WPTDeepStacks Main Event. The board shows 267 entries today, bringing the two-day total to an even 400 entries. 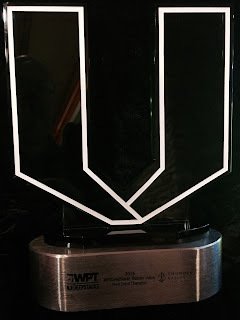 Follow along with all the live updates - and look soon for the full prize pool - via the WPTDeepStacks reporting team on their website. Here are what some of the @WPTDeepStacks players are saying - in 140 or fewer characters - as they head off on a break in Day 1B of the $1100 Main Event. Day 1B of #WPTDSThunder Main Event here is underway. 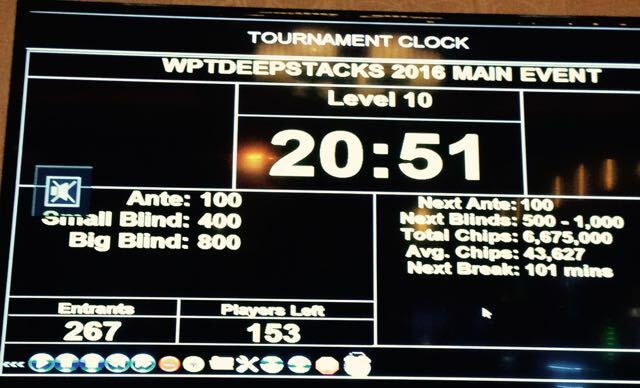 Keep up with all the Live Updates from the WPTDeepStacks Team via their updates page, just click on the link below.